Home » What To Write About? We are still in a deep freeze. What To Write About? We are still in a deep freeze. It has only gotten colder, and that is a rather boring topic, unless you live in the likes of Atlanta where this winter has turned things topsy-turvy for them. Midday here in the Central Ohio area, and it isn’t above 10 degrees. 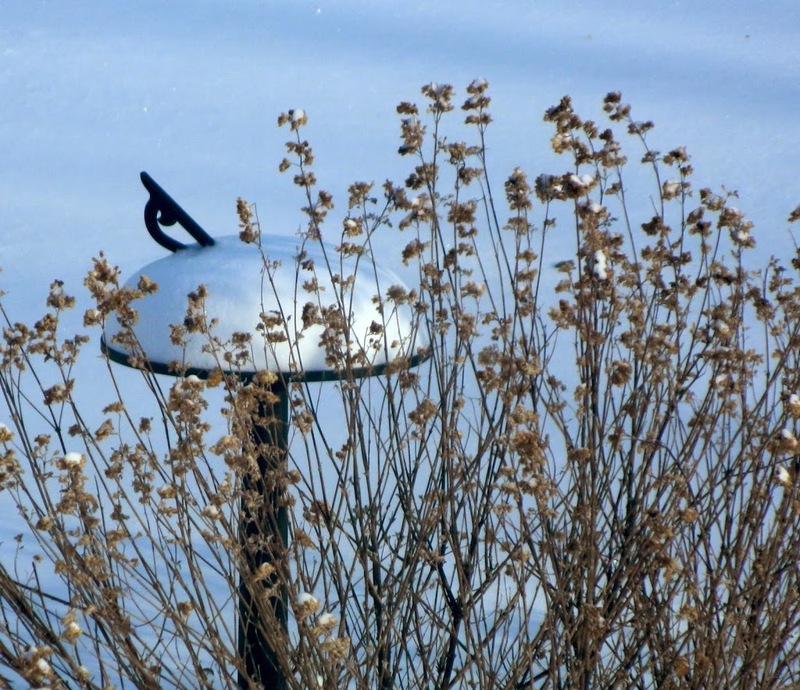 I am grateful for the light cover of snow which provides something of a protection for the garden. Most of the excitement around here is in terms of animal life. Coyotes have been making ever bolder appearances, and I have seen numerous rabbits, too. Would you think me very cruel to hope that the coyotes reduce the numbers of rabbits who are doing winter damage to my garden? Instead of poor little dachhunds, as they are reported to have had for dinner last week. 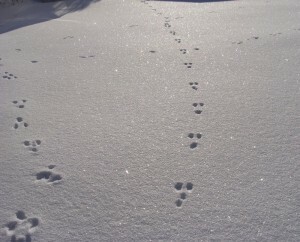 I see many rabbit trails throughout the garden. And sited many during daylight hours, which is sort of unusual (or used to be… the past year must have seen a rabbit baby boom). 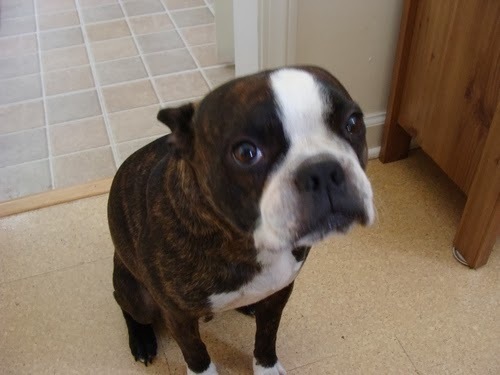 I took care of my daughter’s little French bulldog this past week. He is very cute, but can’t take these frostbite temperatures. So it is a quick in and out, and I think he got a little bored and under the weather with having to stay inside so much. My health hasn’t allowed me out much anyway, so I just have busied myself indoors. I’m thinking I could make some video, and I am behind in putting out a newsletter… but there isn’t much to write about, garden-wise, -in my little world, anyway. One’s world seems so reduced in wintertime. I don’t mind, as a natural introvert. It is a time for percolating within, with sorting and sprouting ideas. Mental underground work, that is the way I describe it. The snow outside is observed from the window, with a sparkling diamond-like quality. 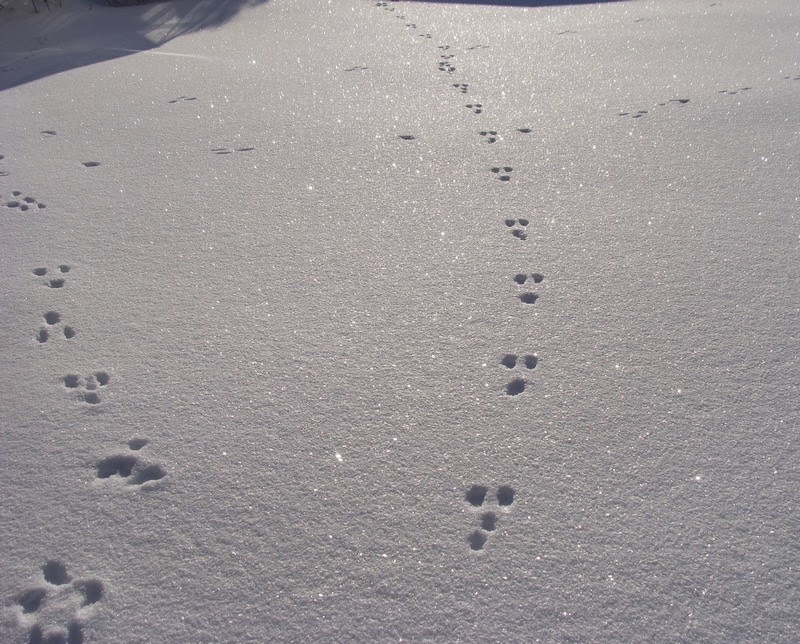 Only narrow shoveled trails now mark it with signs of human activity, the rest is left to the pawprints of cats and rabbits as they travel over the yard. The birds have mostly stripped the Pyracantha berries, but they still come to the window to shelter from cold and winds. 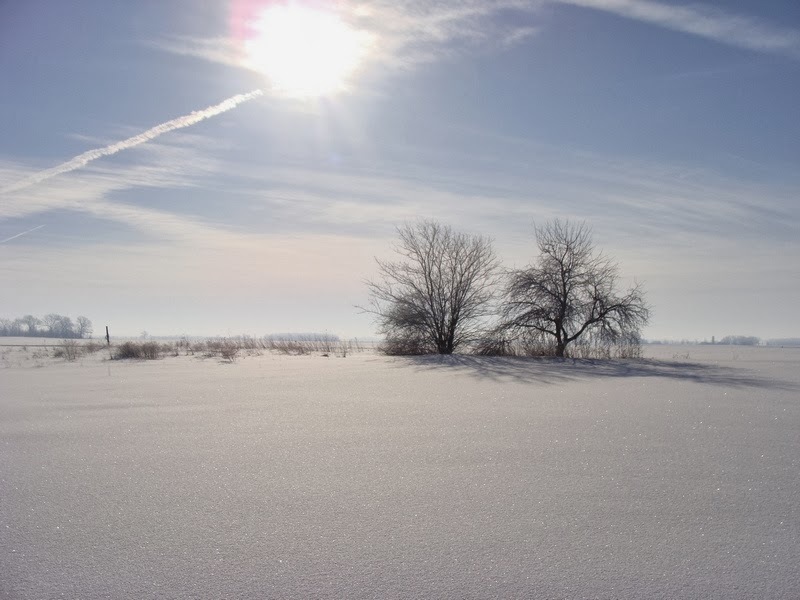 I am going to set up my seed starting supplies this week, and hope for an open spring with no late freezes.